One fine day, I was given a project to deploy a failover cluster on Windows server 2012. I did all the usual steps. 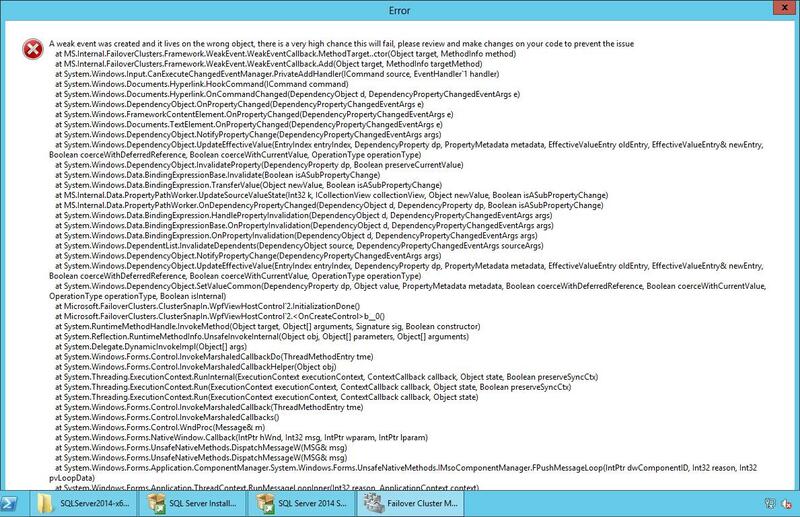 Enabled failover clustering feature, Validated and created the Windows cluster. But unfortunately, when I click on the cluster name or any group or resource in the Failover Cluster Manager GUI, below popup shoots out and the cluadmin.msc stops responding. Below is what the error message has to say. This was a problem with the Windows 2012. To fix the issue, Microsoft has released an update KB2803748. 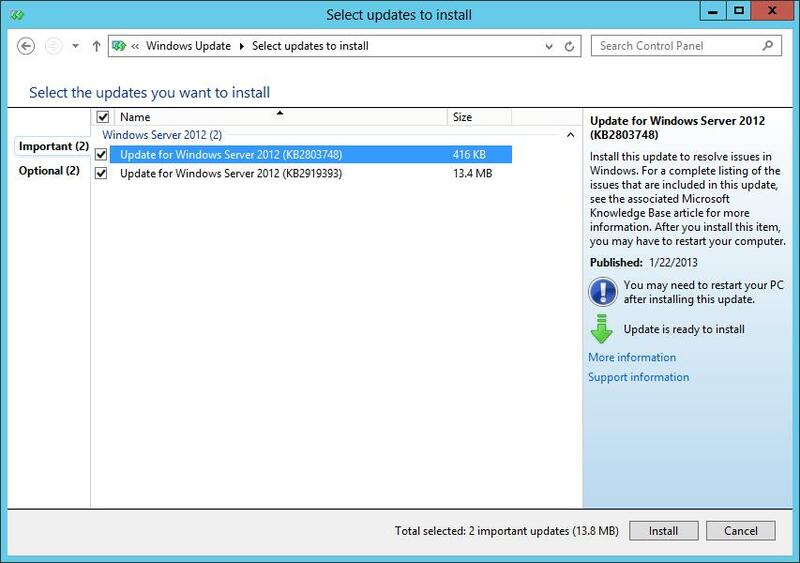 It could be obtained either by downloading from KB2803748 or from Windows updates.